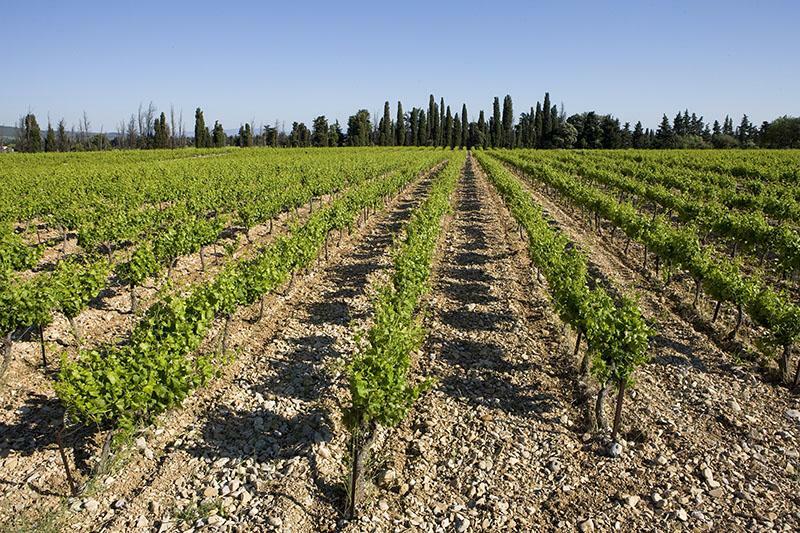 The Côtes du Rhône is made from various type of soils, but it mostly comes from limestone terraces with sand and red clay. 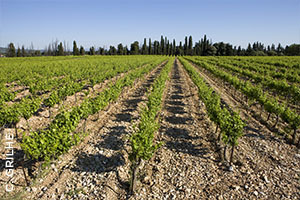 This give to the “Reserve” an extraordinary richness and complexity with a mediteranean style. Best between 6 months and 2 years.To be served at 8°C.